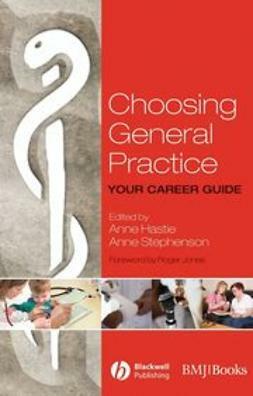 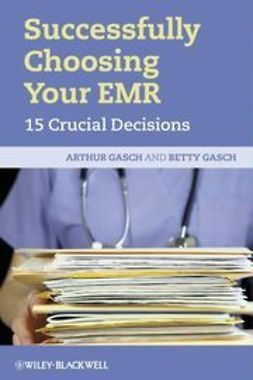 This book takes the reader through the various aspects of a career in general practice from the time of applying to medical school until retirement. 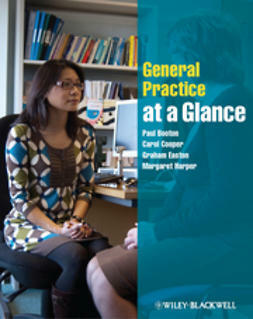 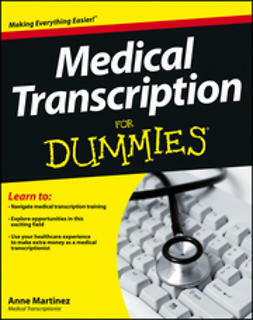 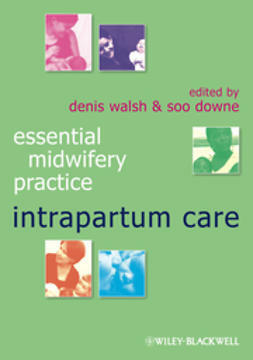 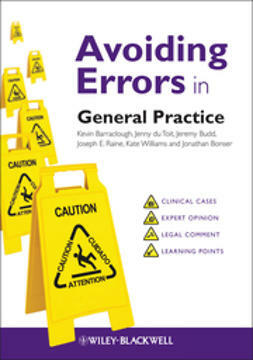 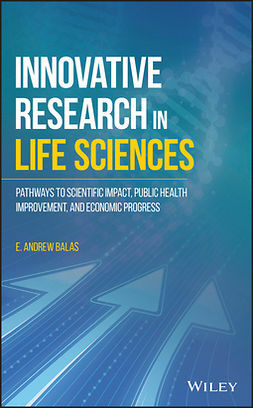 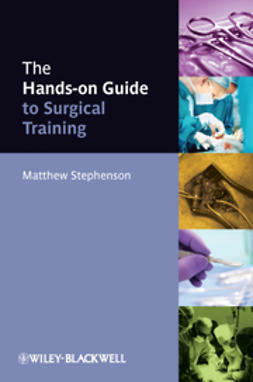 It will be a practical guide for anyone who is interested in the profession. 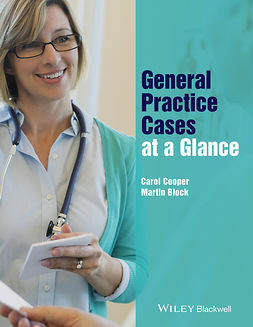 There have been a lot of changes to medical careers over the last few years that are now coming to completion, making this a thoroughly up to date guide for all those thinking of going into general practice.